Graeme is a hugely important asset to the Leeming Spartan Cricket Club, and his efforts on the Committee have proved vital in ensuring this new era has been among our most successful ever. 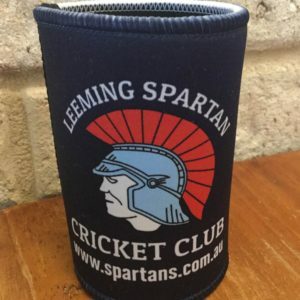 A dedicated team member, Graeme is wholly committed to the long-term financial sustainability of the Leeming Spartan Cricket Club, more than often providing crucial fundraising ideas, particularly vital in the lead up to our one-hundredth anniversary. Having been a member of the Club for over five years, Graeme will continue with his work on the Committee for a second consecutive year in 2016/17. In just his short time on the Committee, he has quickly established himself as a pivotal member, who is always available to help out when called upon. 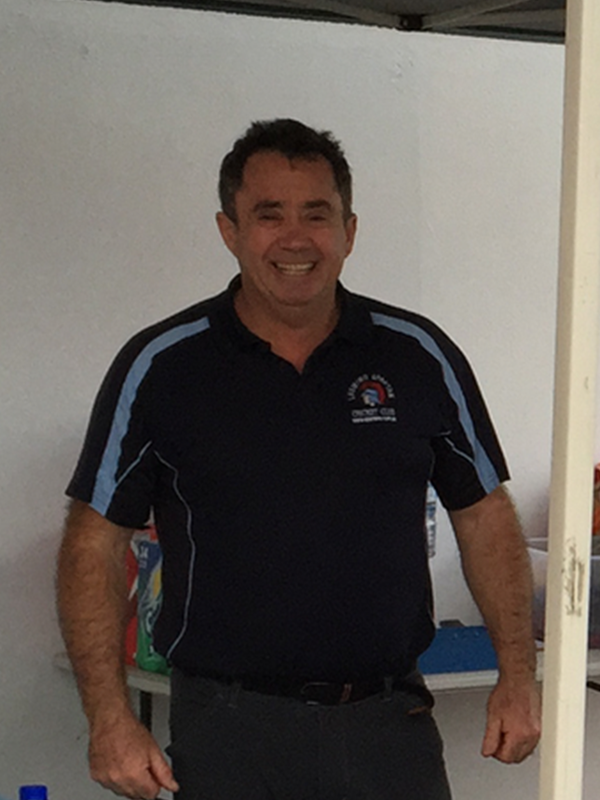 His efforts in orchestrating regular BBQ fundraisers, to weekly ground line marking, and providing help at every one of the Club’s functions have proved invaluable for the Club. Furthermore, Graeme is invaluable behind the bar serving throughout the night at almost every training session and post-match-day events, a job that requires constant effort for a number of hours three times a week. In addition to this, he is one of our main chefs, regularly cooking up meals for patrons that have proved hugely popular from both a financial and comradery perspective. 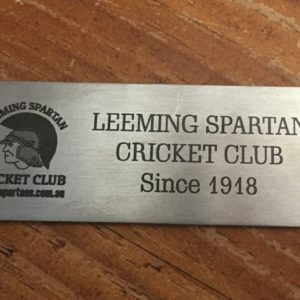 Graeme is one of the most well-liked members of the Leeming Spartan Cricket Club, and we look forward to working with him in our 98th year!